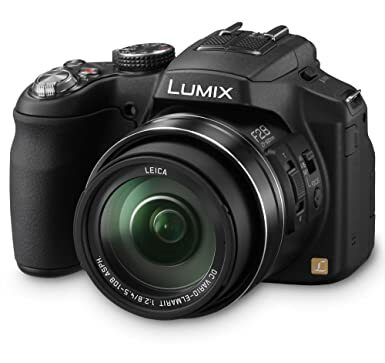 Hybrid Camera Revolution: Panasonic FZ200 On Sale - under $500! In addition to its amazing 24x constant f2.8 lens, the Panasonic DMC-FZ200 superzoom is the only video-capable camera with an external mic jack and HD slow motion below $7000. I have the earlier version of this camera, the Panasonic FZ150 , and it is a great hybrid still/video camera even without the fast lens or 720/120p. And it's not a bad still camera, either. The FZ200 is on sale now for $499 at Amazon and $488 (with a full manufacturer's warranty) from BuyDig via eBay . The Amazon sale lasts until September 27th - and there are only 8 cameras left at the $488 price on eBay . If you'd like to buy this camera, please click on one of the links above or display ads below. It won't cost you anything extra, and it will help keep these blog posts coming. Thanks!